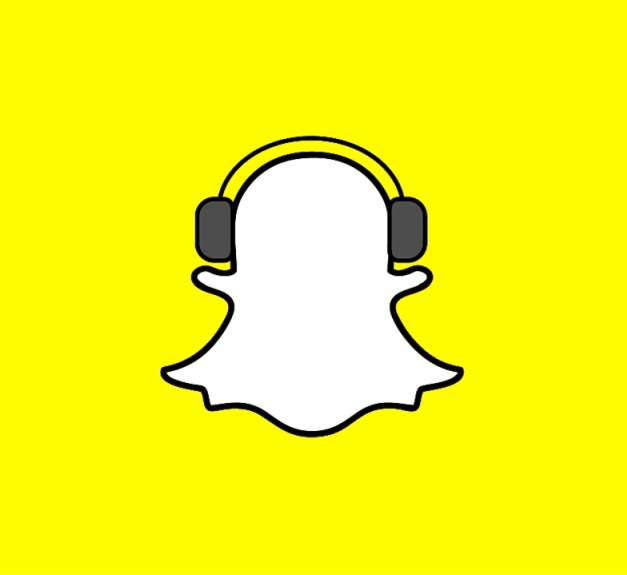 OAKLAND, Calif.–(BUSINESS WIRE)–Pandora (NYSE:P), the largest music streaming service in the U.S., today announced that it will team up with Snap Inc. as the music streaming launch partner for Snap Kit, Snap’s new platform for developers. Soon, Pandora listeners will be able to send their favorite songs to friends and family through unique song cards that celebrate album art on top of an animated background, and receivers will be able to swipe up to listen directly on Pandora. This integration will expand Pandora’s social sharing capabilities by reaching Snapchat’s massive audience while enhancing music discovery across both platforms.